This was Ryu's fourth LPGA victory and her second major following the 2011 U.S. Women's Open title. She also took home the US$405,000 first-place check. Ryu's last tour win had come in August 2014 at the Canadian Pacific Women's Open. Ryu moved up a spot to No. 2 in the latest world rankings, behind only Lydia Ko. 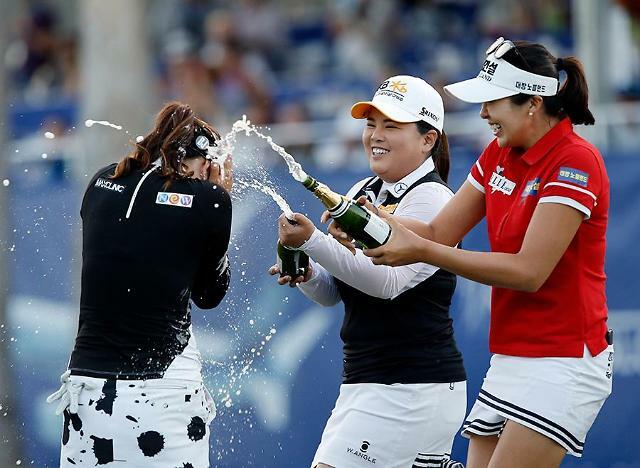 Ryu became the fifth different South Korean winner in seven events on the LPGA Tour this season. The 26-year-old had been the tour's best player without a win in 2017. 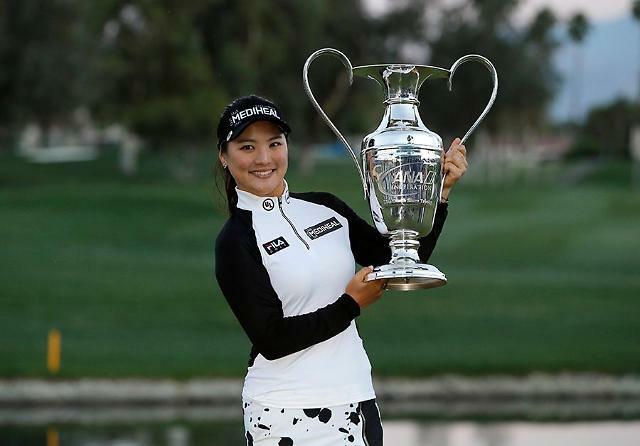 She came into ANA Inspiration as the money leader with US$387,166 and the scoring leader at 67.938 strokes per round. She didn't miss a top 10 in her four previous starts this season. 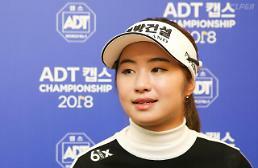 A television viewer alerted officials that Thompson marked her ball and then put it back in an improper place before her putt on the 17th green in the third round. The tour only decided on the penalty during the final round, penalizing Thompson for two strokes for an incorrect placement and two more for an incorrect scorecard. They went back to the 497-yard 18th, and it was Ryu who rose to the occasion by sinking a nervy birdie putt. In her post-championship TV interview, Ryu said she never expected Thompson to be assessed the penalty, but she tried to stay focused on her own play. "We always work hard to bring our 'A-game,' and it hurts me as well," Ryu said of Thompson's plight, saying it was "a very unfortunate situation." "It's a weird feeling, but I am proud of myself. I am really appreciative of everything right now," Ryu added." Ryu said she knew Thompson would get a lot of backing from the partisan American crowds, but she herself tried to feed off the Korean fans in the stands and also those watching on TV back home. "I didn't even check the leaderboard, but I knew Lexi was playing well," Ryu said. "I thought I was well behind. But I just wanted to play my game and have a strong finish."